CLICK ON THE GRAPHIC ABOVE FOR GOOGLE'S INTERACTIVE MAP. CLICK ON THE IMAGE ABOVE FOR A COMPLETE .PDF FLYER. 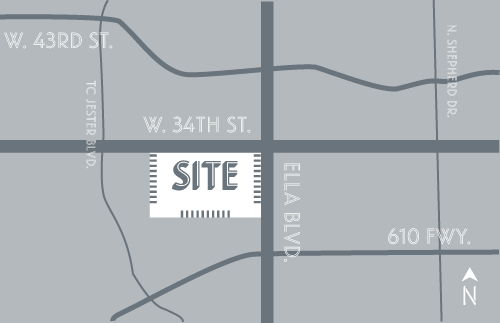 Click here for a 360 degree view of our project in its future, completed state. If you have a VR mobile headset, open this file on your mobile phone and tap the “eye” icon. Then insert your phone into the compatible headset for a more immersive stereoscopic tour experience. 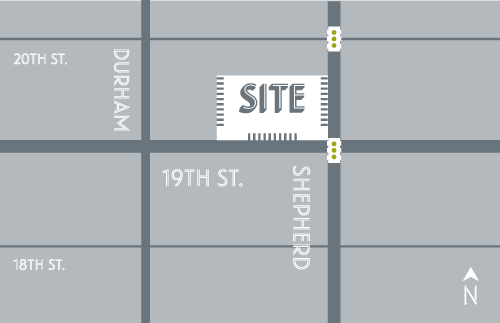 Durham Triangle at 16th Street | 1603 N. Durham Dr.
19TH & SHEPHERD – PHASE II | 721 W. 19TH ST.
White Oak Law Offices | 2914 White Oak Dr.
Garden Oaks Center | 3406 N. Shepherd Dr. 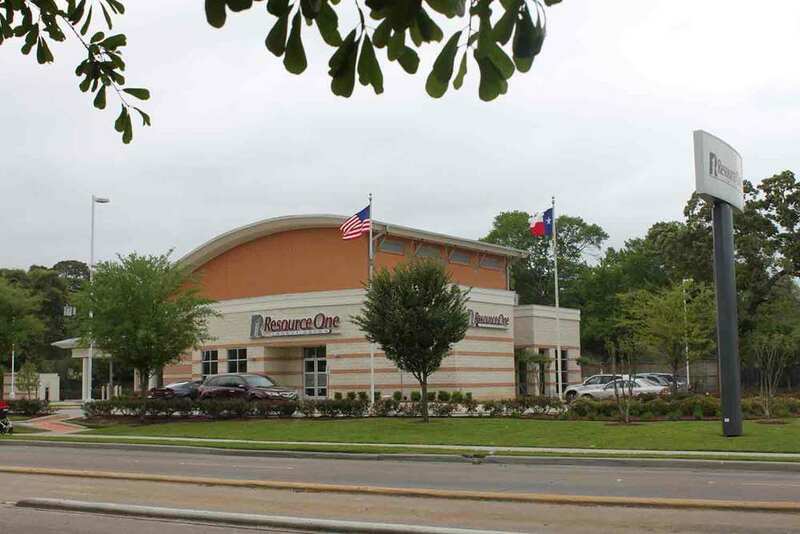 Located at the Northeast corner of Shepherd at 34th St. Houston, TX. 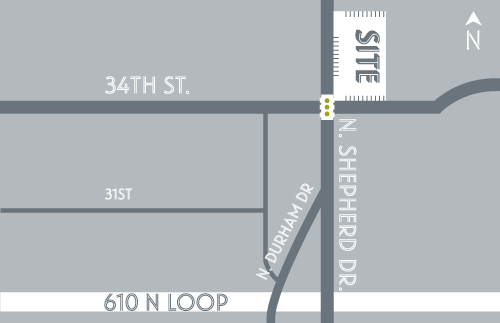 This center is in a high demand area only a ¼ mile North of 610 Loop. Lighted intersection with high traffic and strong Daytime Population. A collaboration of five buildings originally built between 1950 and 1975, the current remodel was completed in 2011. 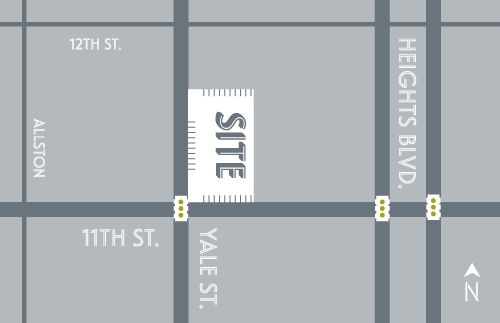 This center is located in the “wet” portion of The Houston Heights. 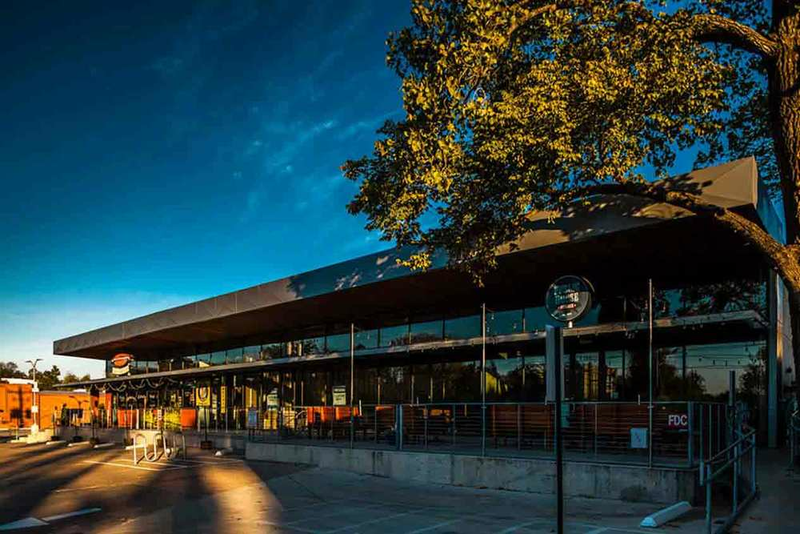 It is the center of the new White Oak entertainment district – eleven restaurants and bars operating within two blocks. This stretch of White Oak is within the highest concentration of wealth in the trade area. Just off the corner of Studewood and White Oak, new ramps onto I-10 provide excellent access heading both east and west. Commissioned by the president of Freebirds, we completed this build to suit in 2006. Second generation freestanding restaurant building with 30 on-site parking space previously occupied by Pie in the Sky and Table 19. Being 100’ feet from the Southeast corner of 19th Street and North Shepherd, this building is at the front door of the historic 19th Street shopping district. 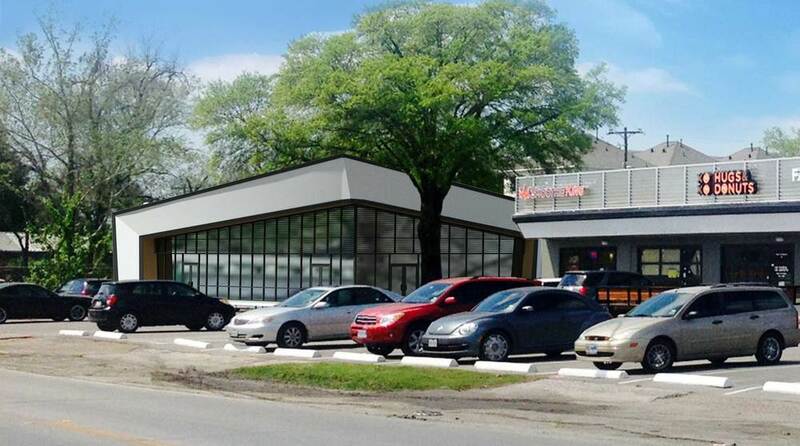 It is amongst the largest cluster of retailers in The Houston Heights. 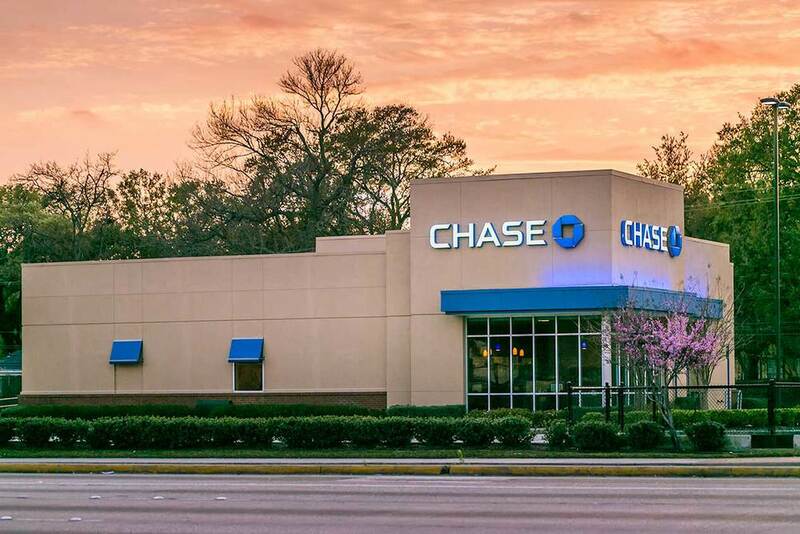 Tenant will benefit from quick and easy access to Garden Oaks, Oak Forest, Timbergrove and Lazy Brook. 19TH & SHEPHERD — PHASE I | 1901 N SHEPHERD DR.
On the hard corner of Shepherd and 19th Street, this center is the front door to the historic 19th Street shopping district. 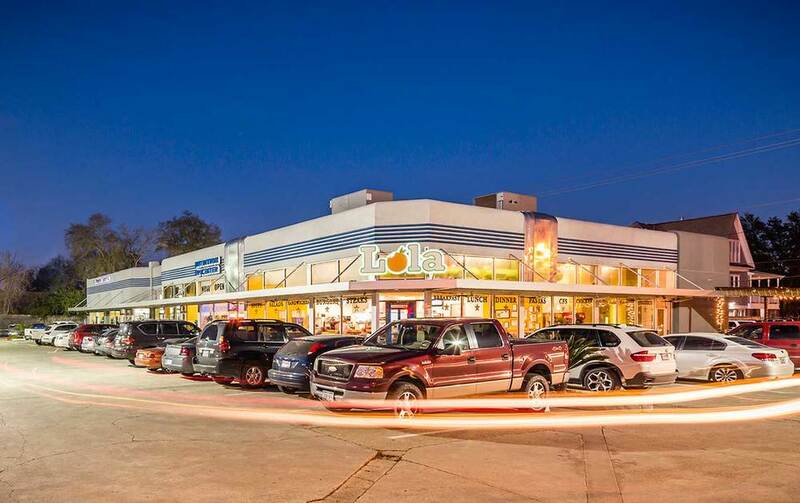 It is amongst the largest cluster of retailers in The Houston Heights. Located between Shepherd and Durham, tenants benefit from quick and easy access to Garden Oaks, Oak Forest, Timbergrove and Lazy Brook. WHITE OAK & STUDEWOOD | 602 STUDEWOOD ST.
A portion of the current building was originally built in 1929. The latest remodel will be completed in 2013. 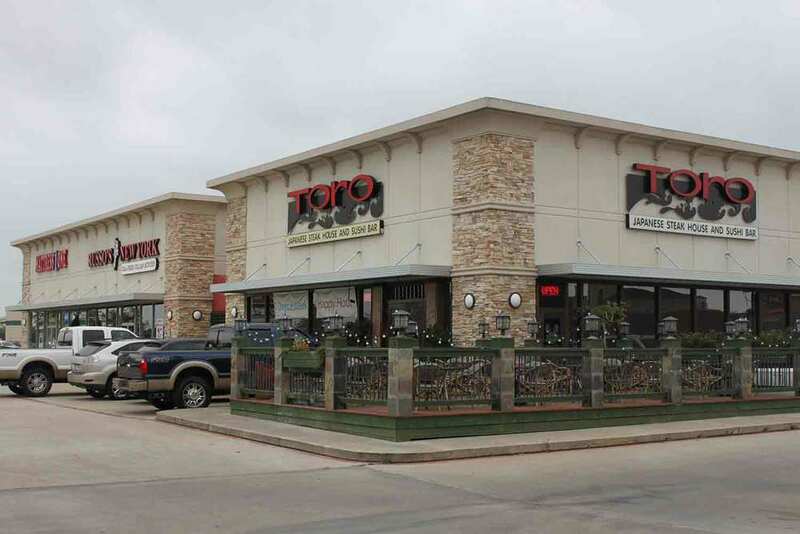 This restaurant is located in the “wet” portion of The Houston Heights, on the hard corner of Studewood and White Oak. 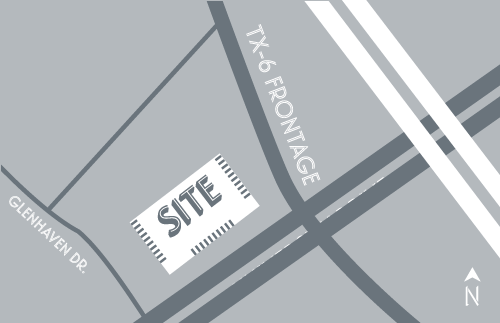 It is a part of the new White Oak entertainment district – eleven restaurants and bars operating within two blocks. 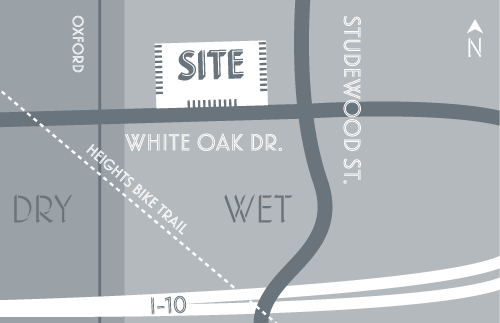 This stretch of White Oak is within the highest concentration of wealth in the trade area. New access ramps onto I-10 provide excellent access heading both east and west. Will be completed in 2014. 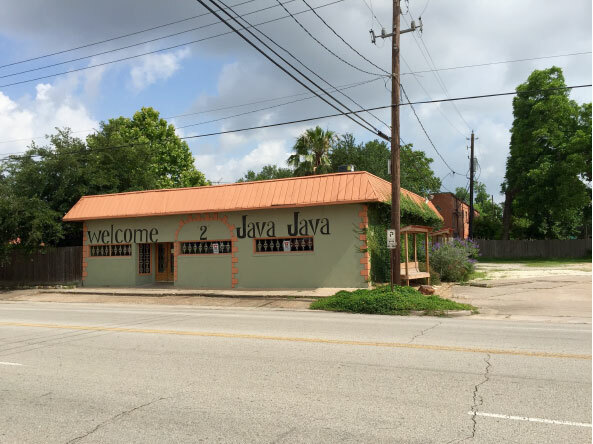 Located in the Historic Houston Heights District with Heights Blvd. frontage. 11TH & STUDEWOOD | 1123 E. 11TH ST. Originally built in 1925 as a pool hall, the latest remodel completed in 2013. This historic property is located in an “old town” cluster of preserved buildings in the northeast quadrant of 11th Street and Studewood. 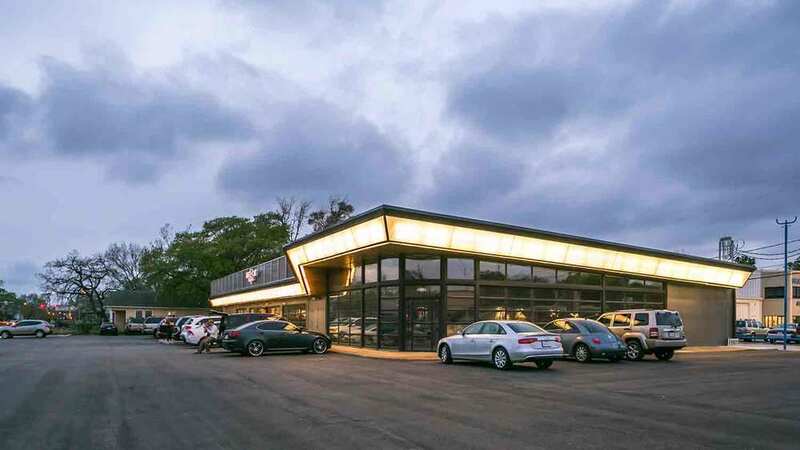 The building is surrounded by multiple restaurants and situated between the prestigious Norhill and Woodland Heights neighborhoods.